Techtonics is always on the lookout for apps that have the potential to improve people’s lives – or save them as the case may be with two of the three notable apps that recently crossed our path – RedZone, Medici, and Life of Dad. According to its founder, Theodore Farnsworth, RedZone automatically sources crime data and adds corresponding tags to its maps of cities like London, New York, Los Angeles, Chicago, San Francisco, Miami, and others. 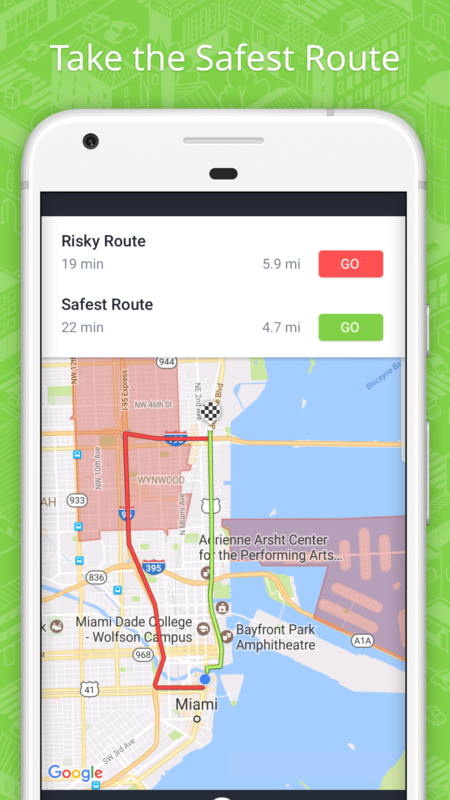 The maps also benefit from crowdsourcing and community collaboration to keep users aware of their surroundings. Medici is a new, HIPAA compliant app – and platform – focused on “reinventing the doctor-patient relationship” so that patients communicate directly with their existing medical providers. The chat feature allows doctors to provide more timely and customized medical care, particularly in emergencies. Once users download the app, they then can send a note to their providers asking to join the platform. Physicians can also ask their patients to do the same. Once they are on the platform, patients can chat with their physicians, request refills, pay their bills, or set new appointments. Joining Medici is not free, however, and cost per interaction on the platform is determined by the provider. The app is only available in the U.S. at the moment. Other apps include Doctors’ Circle, a video consultation app, and Doctor on Demand, which gives patients access to video chats with doctors in case of emergencies or even for general medical questions. You have to pay for the visit, although insurance coverage might still apply. Fathers celebrated their special day on June 18, but they typically are away from the spotlight the rest of the year. Life of Dad tries to remedy that by building a community around fathers and celebrating fatherhood, not just on Fathers’ Day. The app includes a camera, a community, and targeted original content. 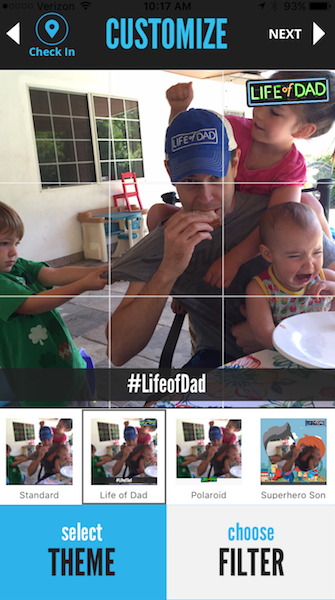 The camera is fitted with thematic filters like the ones on SnapChat or Instagram, made by dads for dads. And the global community allows members to post pictures, discuss shared interests, or seek advice from other fathers. The idea was to make it easier for dads to connect to a like-community, engage with it, or just bring themselves up to speed on the latest news. There are tons of other apps dedicated to fathers. Noteworthy among those is New Dad, if you want to find out how your life is about to change with a new baby. More established dads with a family in tow might find the Cozi Family Organizer useful to juggle all the events the various members of the household are involved in at any given time.